Arcana Insurance can help you offload the risk of natural hazards including fire, wind, earthquake, rental income and vandalism, through a wide range of policies tailored to meet your specific needs. Competitive pricing and deductible option. Flexible insured values for your convenience. Simplified Web-based insurance administration for obtaining new coverage. Monthly or annual premium payment plans. Electronic billing on the first week of each month. Online status report providing a listing of all policies and claims. Insurance certificates printed at your office. Easy “tier” rating by state and zip code. Packaged coverage (fire, windstorm and liability) for vacant and rental dwellings. Simplified underwriting – no photos or inspections required. Insurance is fully pro-rated with no minimum earned premiums. 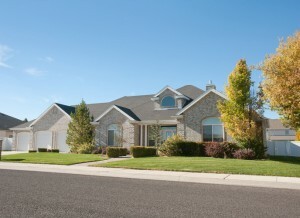 All pricing is based on the County/Tier in which the property is located.